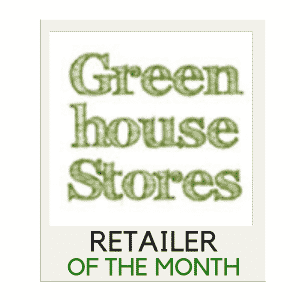 Palram have been a manufacturer of thermoplastic sheets and panels for over 50 years, yet it was only in 2005 when they started using their own components to design and create a range of modern, durable greenhouses. Fast forward more than 10 years and you'll find Palram garden structures available for sale across the globe, ranging from USA to the UK. Their expertise with polycarbonate is what makes Palram greenhouses so practical, helping to create the perfect atmosphere inside for your plants. 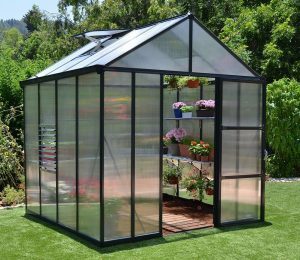 We've checked out their range to come up with our comprehensive collection of Palram greenhouse reviews, letting you decide which one is right for you. 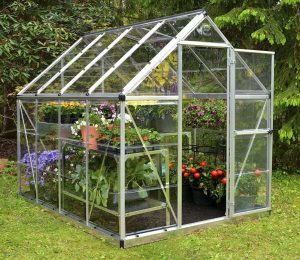 There are multiple sizes to choose from within Harmony range by Palram, on top of the two frame colour options, making it easy to find that matching size and color greenhouse to fit your garden. 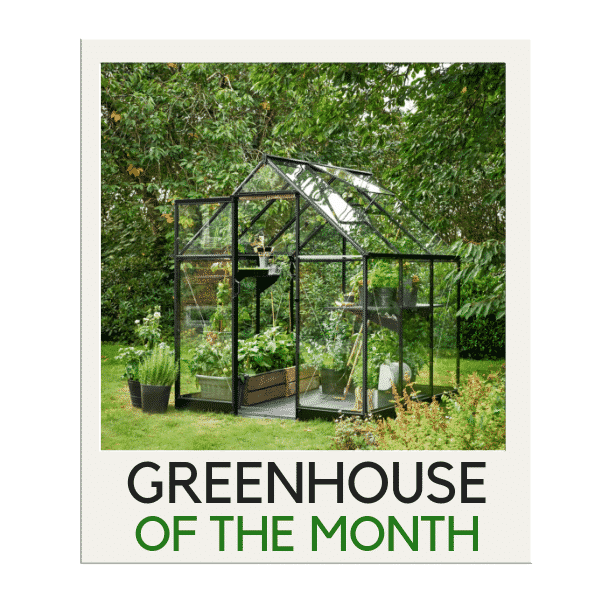 An impressive ‘Premium’ greenhouse range by manufacturer Palram, Glory greenhouses are designed to offer a more versatile growing space for gardeners, with a collection of 8ft wide structures for growing your favourite flowers, fruit and veg. At first glance of the Mythos range by Palram, you may be instantly wondering ‘What’s with the weird looking glazing?”. 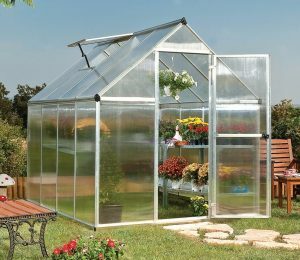 Well, this greenhouse range makes use of a twin-wall polycarbonate material, and we’ll explain all of the added benefits this type of glazing brings in our review.